The age-long debate between investors. Personally, I will choose silver. Every time! It looks better, classier. So I was looking for some jewelry [girls, right?] and apparently the charm bracelets are very popular. After looking through the choices, I was torn between Thomas Sabo (Germany) and Pandora (Denmark). Dang!! 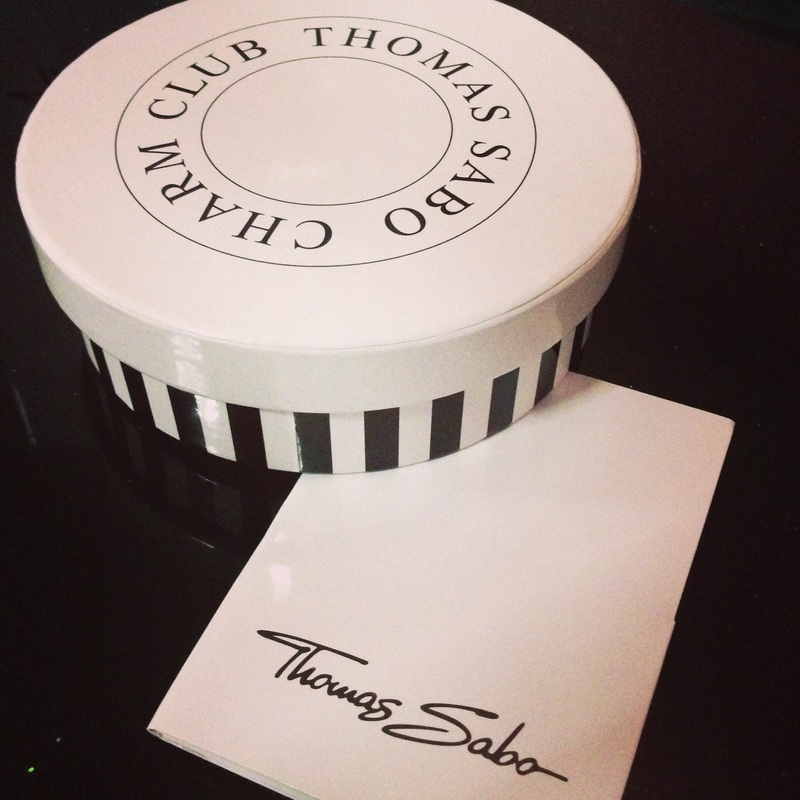 I should have bought Thomas Sabo while I was in Germany, kannnnnn! 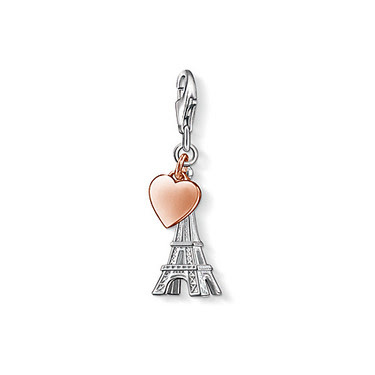 Was leaning a bit towards Pandora because of its Rome charms. But later, changed my mind because Pandora is too mainstream nowadays don cha agree? This is sooooo going to top my wish list. 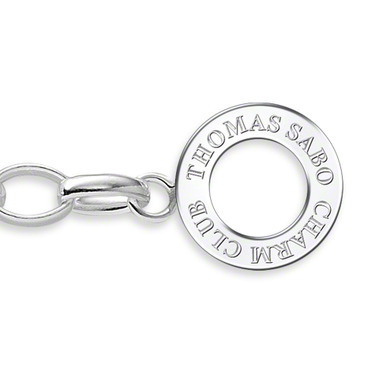 Anyhow, after going back and forth I decided to go with Thomas Sabo. So, the issues with sterling silver. 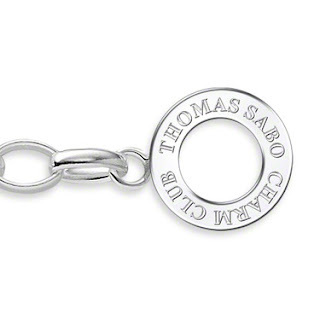 Thomas Sabo is well known for its sterling silver jewelry. Basically 'sterling' silver is composed of at least 92.5% pure silver (hence the 925 denomination) and 7.5% copper. 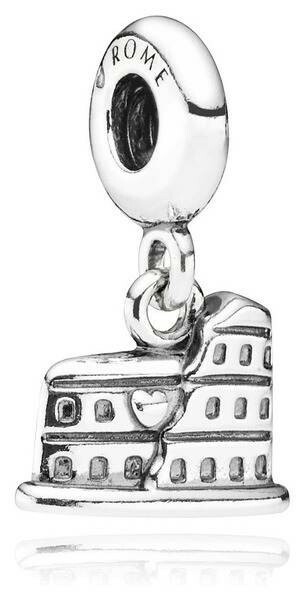 While some might argue that sterling silver is not pure, buying sterling would always, always be the better choice. 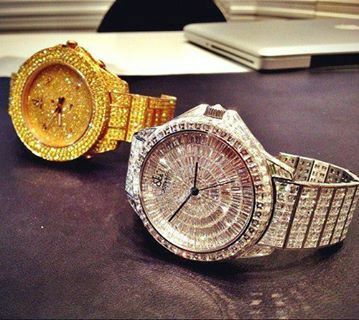 Pure silver is too soft to produce functional objects and it tend to oxidize (tarnish) quickly. 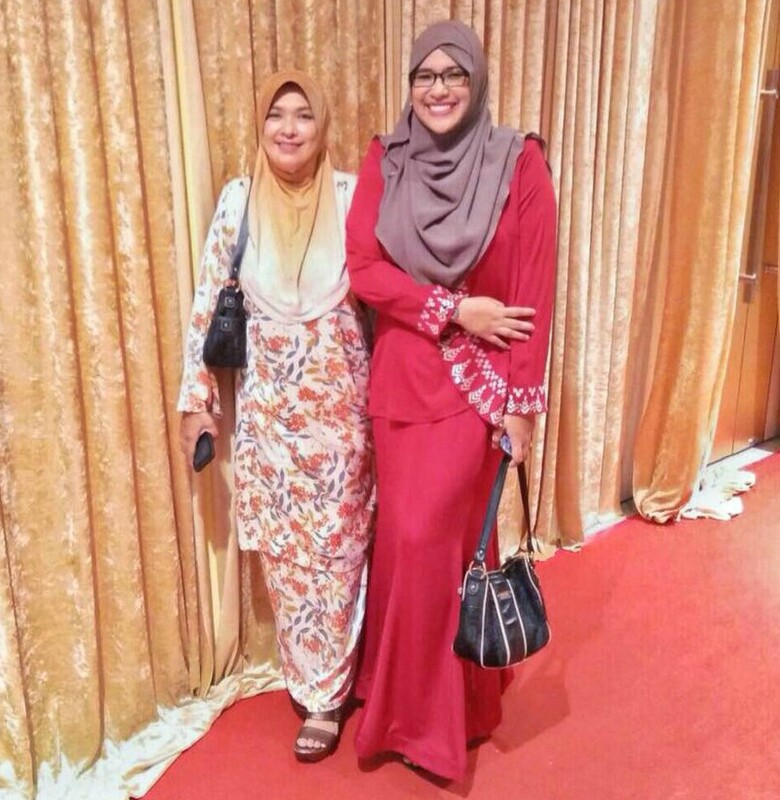 You don't want your expensive silver bracelets to turn yuckish brown anytime soon, aite? Promotion has been going on for a while. 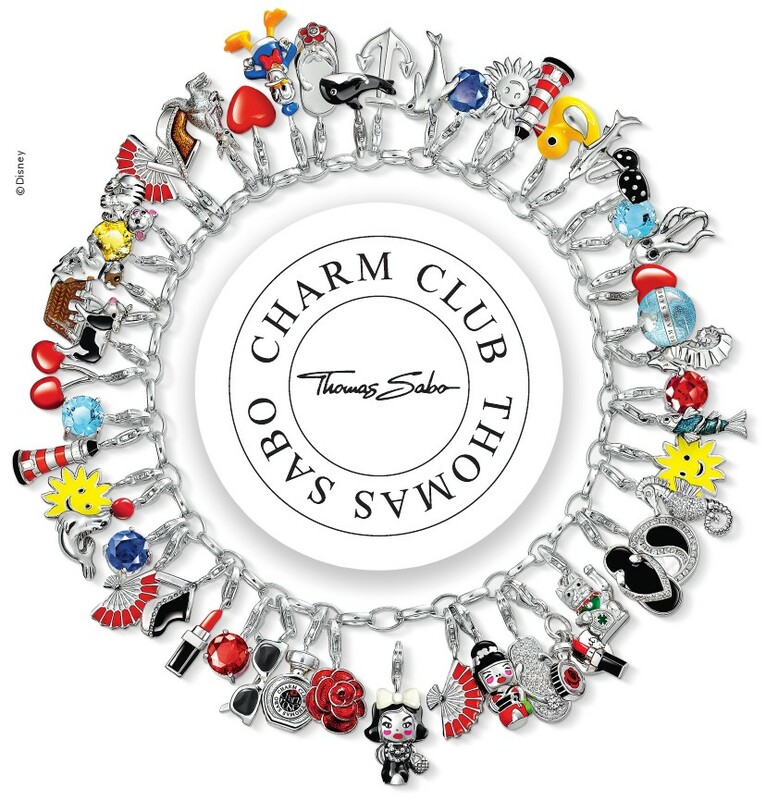 If you buy the silver bracelet, it comes with a free silver charms and it only cost RM199. 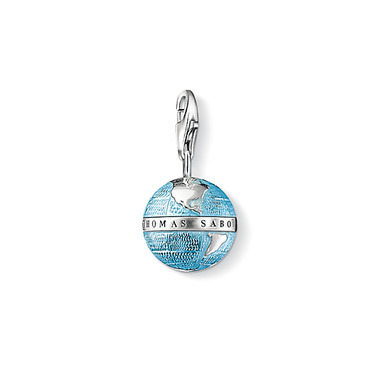 I especially love the globe charm.